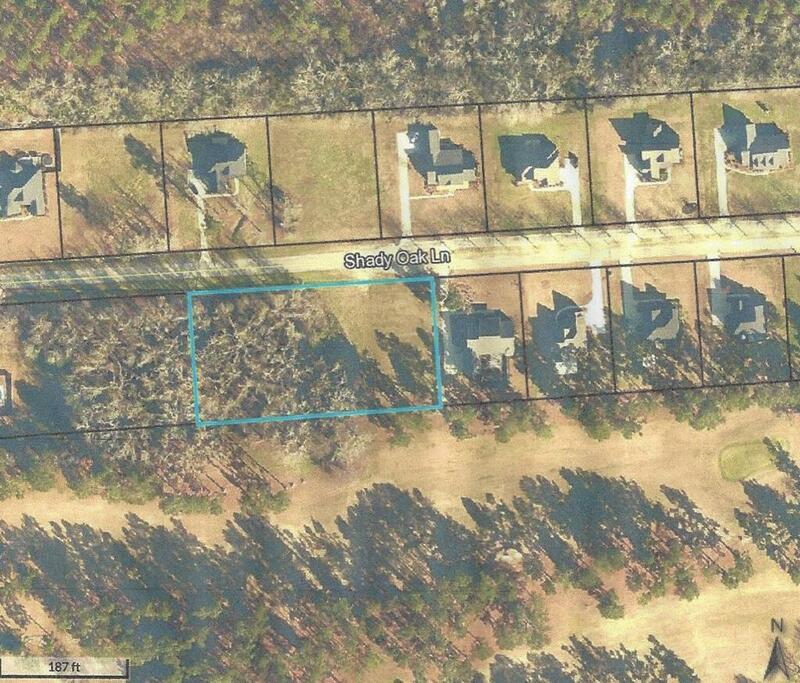 This large lot is located in the quite and exclusive Waynesborough Place Subdivision. There is an open portion on the lot and large hardwood trees on the remainder. Hole number 17 of the Waynesboro Country Club golf course runs behind the lot for easy access to the golf course by golf cart. This is a great lot ready to make a beautiful home.